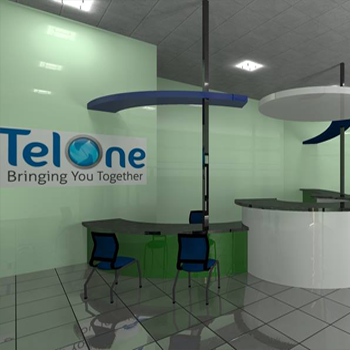 This project is categorised as one of our best projects since we provided a number of services to Telone Zimbabwe, listed and explained in the section below. 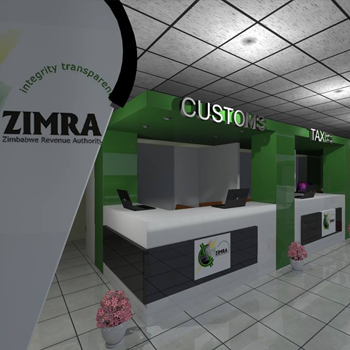 Mounting of informative banners inside and outside the building was done by our team. 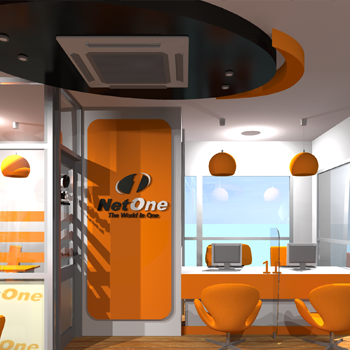 The shop front and reception desk was done within the same period.